We offer industry partners and manufacturers an invaluable platform to develop ground-breaking technology in electric aerospace. We are already working with a number of industry leaders and are welcoming more as we grow. We encourage the use of cleaner power in transportation and will help take this global challenge to the next level. 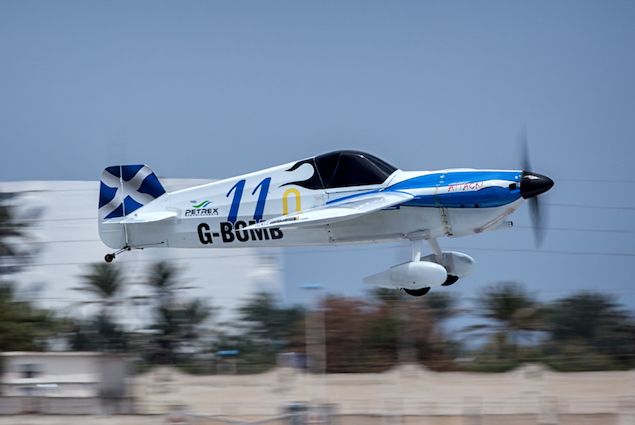 Future transport platforms will require electric power solutions based on those developed for Air Race E.
Air Race E is an exciting motorsport which delivers thrilling, intriguing and fun action to audiences around the world, both live and on TV. Eight airplanes race directly against each other at speeds of around 450kph around a tight circuit just 10 meters above the ground. 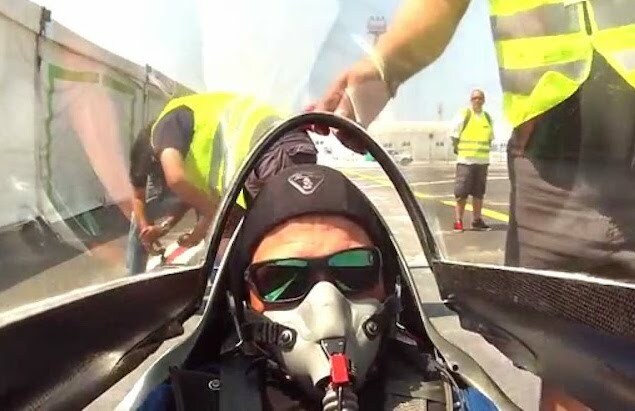 A true air race! 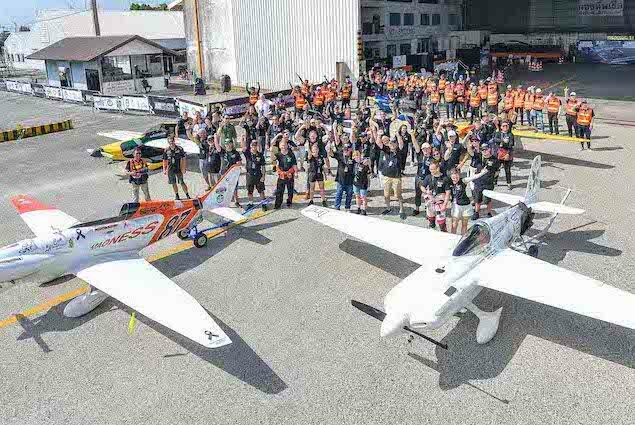 Piloted by the some of the best aviators in the world, these race planes are the cutting edge of aerospace engineering and electric propulsion and will be a platform for testing and showcasing new technologies to the world. 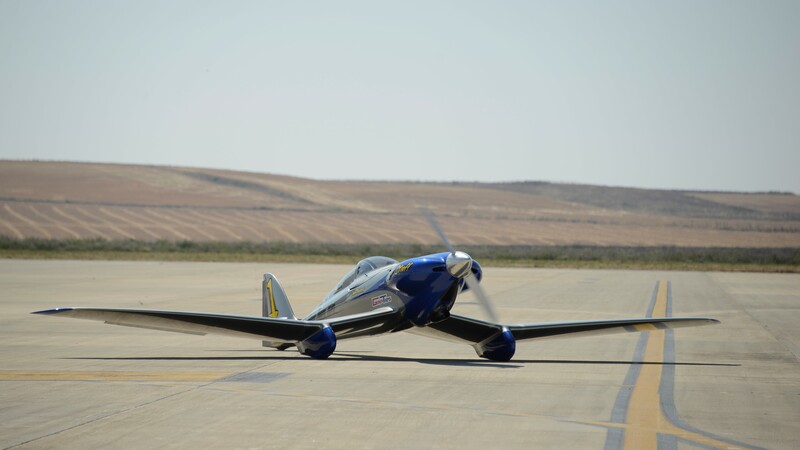 Airbus is the Official Founding Partner of Air Race E. A global leader in aeronautics, space, and related services, Airbus provides teams with industry insight and research as they build their racing aircraft. 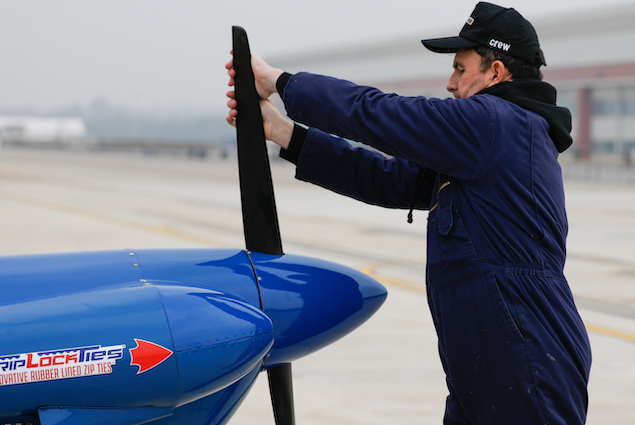 Air Race E is honoured to partner with Airbus to develop the first electric airplane race. Our partnership is a significant milestone in the evolution of electric power in aviation. Together, we aim to drive the development of cleaner, faster, and more technically advanced electric aircraft. Our goal is for Air Race E to become a platform in which innovation in electric propulsion can be developed, nurtured, and accelerated. 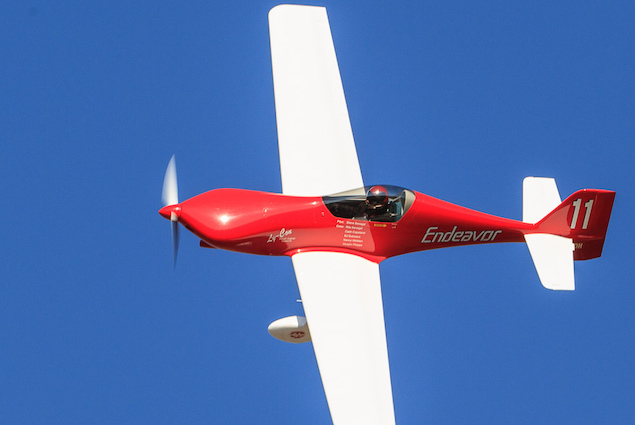 We are thrilled to announce the world’s first and only all-electric airplane racing championship. 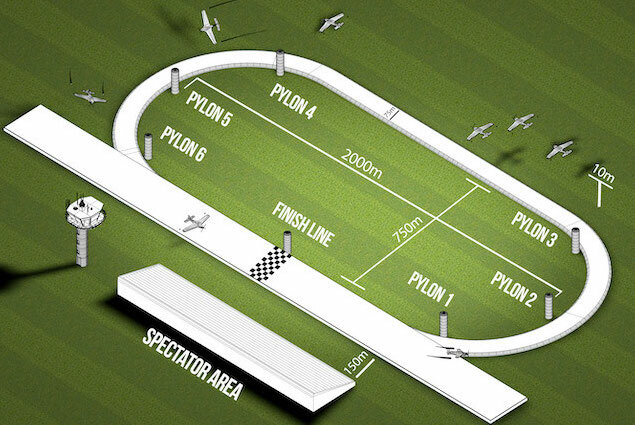 Air Race E has secured all the key components to make this vision a reality: the airplanes, the race pilots, the engineers, the sports associations, a test center in Europe and the racing heritage and expertise that is unrivalled in the world. Air Race E is set on making the electric aviation industry move faster and we are very excited to be working alongside them to make it happen. The University of Nottingham is at the forefront of this exciting revolution in aerospace, marine and automotive transport.